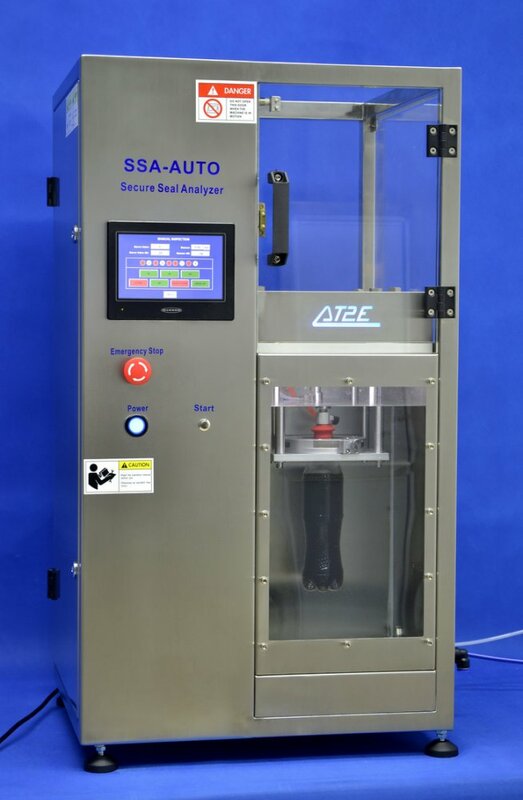 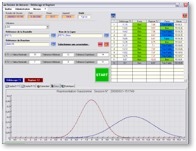 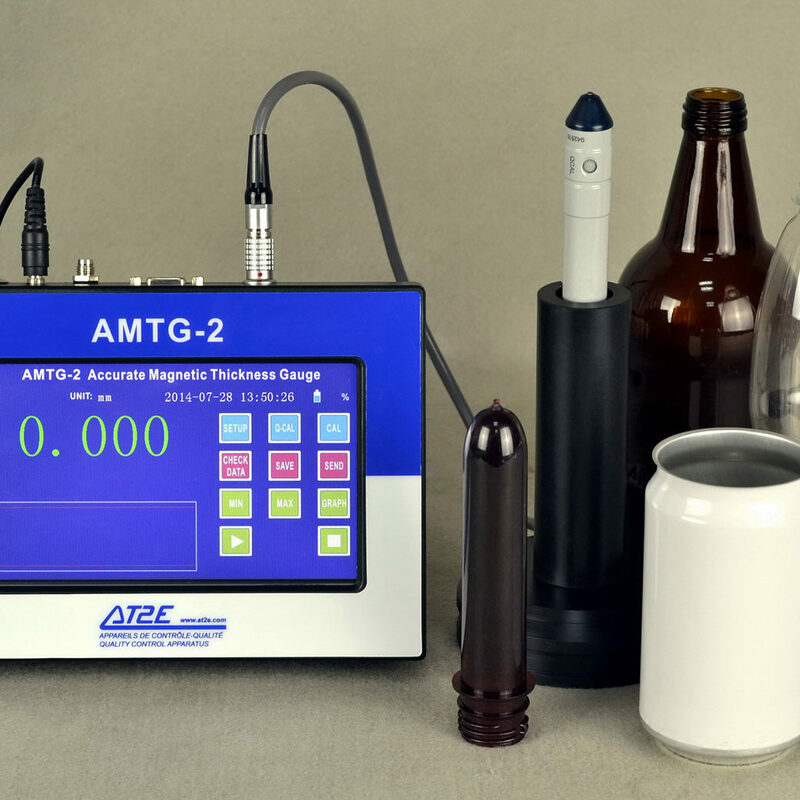 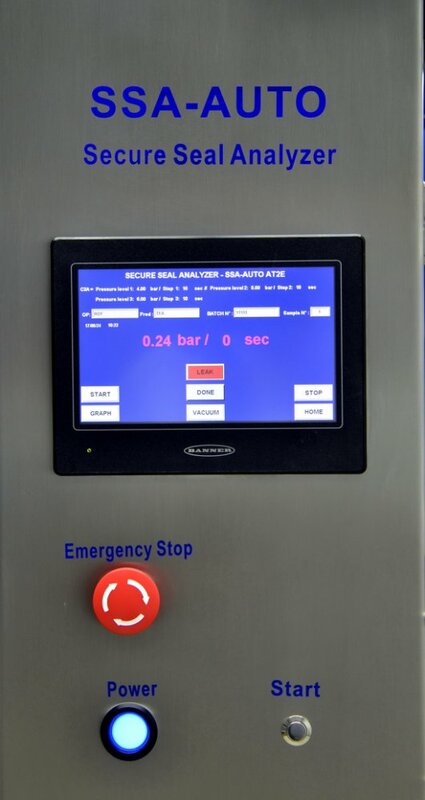 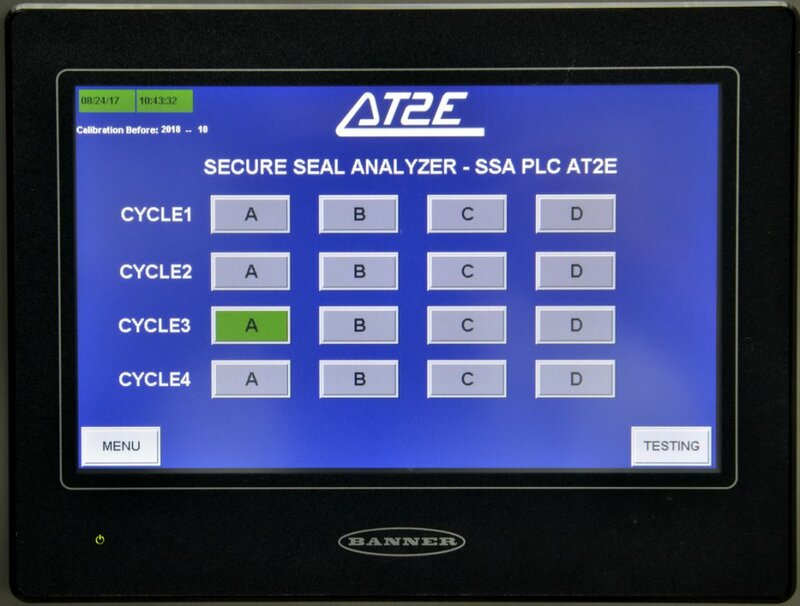 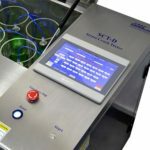 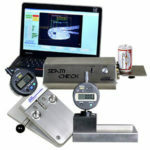 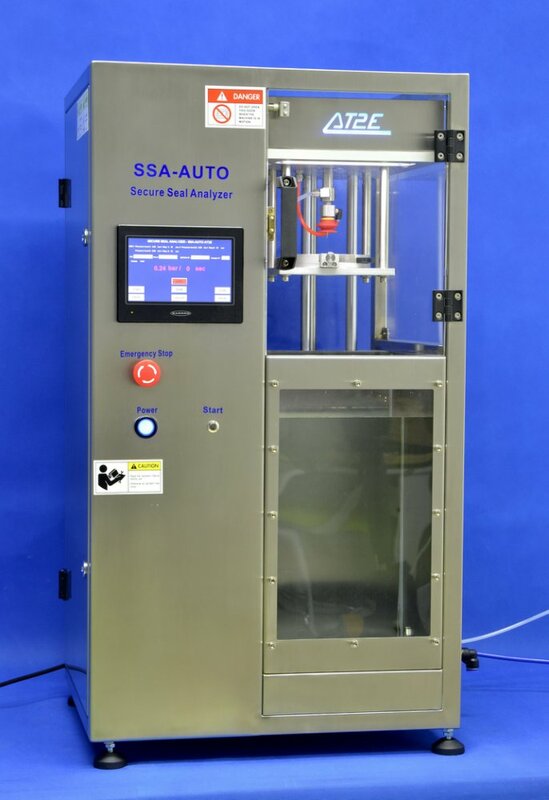 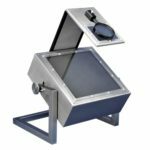 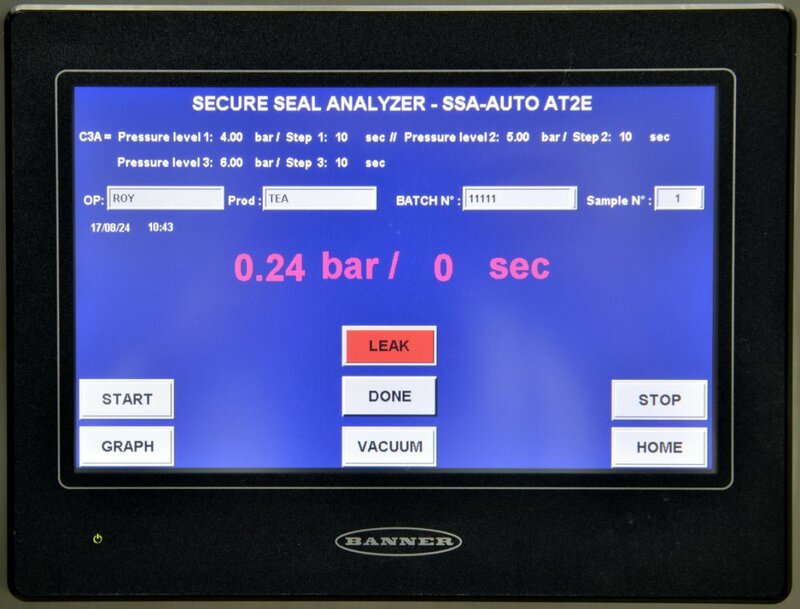 AT2E SSA-AUTO Secure Seal Analyzer is for testing the secure seal performance on products. 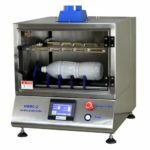 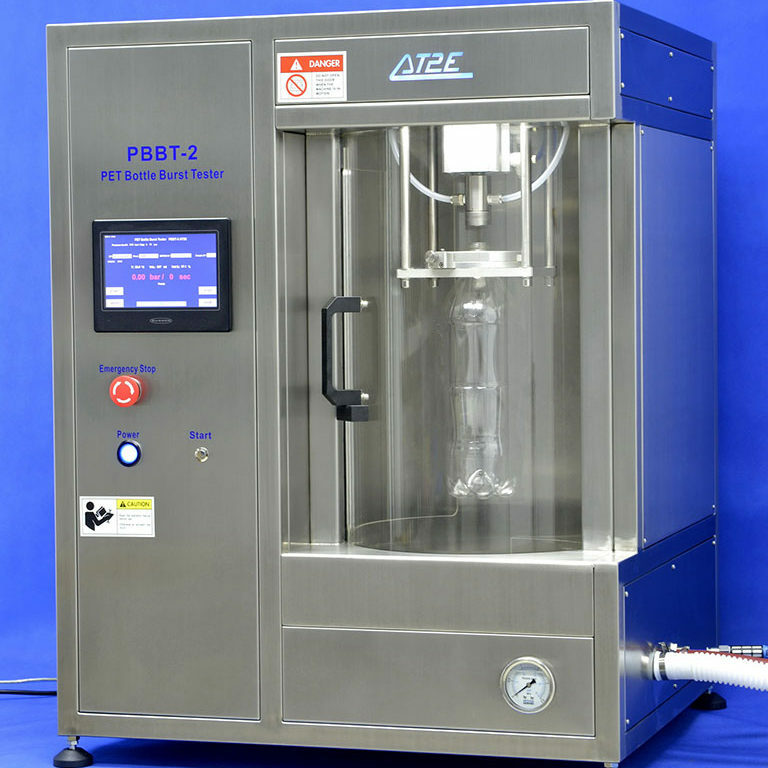 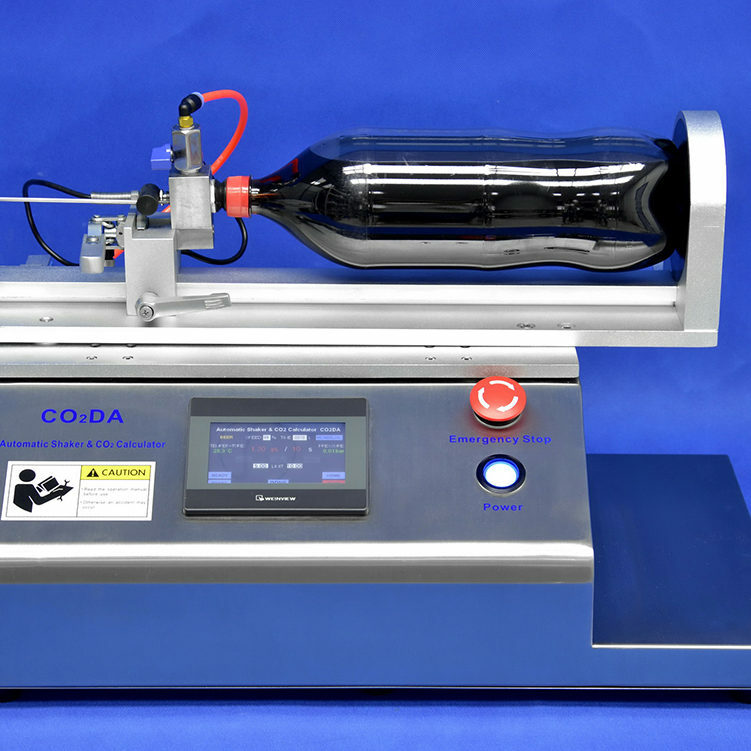 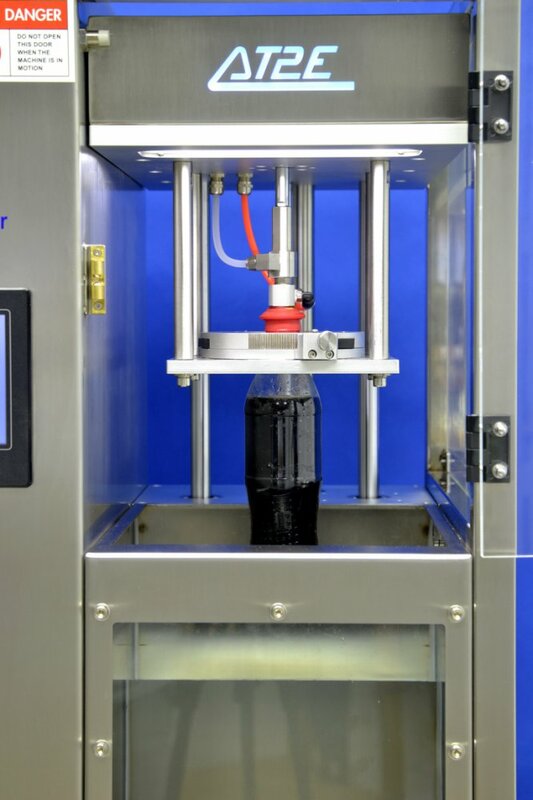 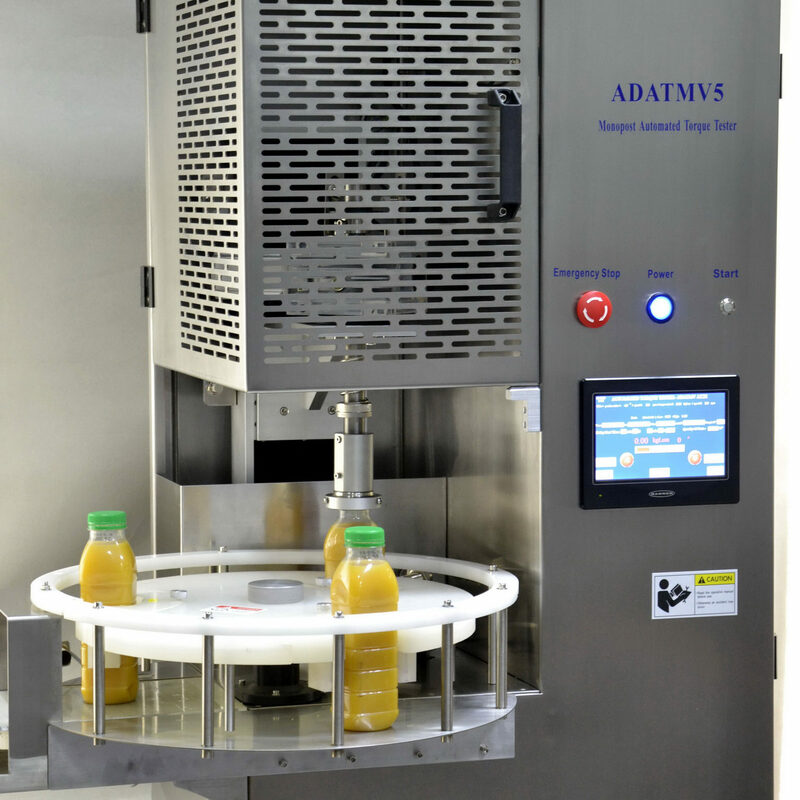 It’s an automated machine with automated piercing process and pressurizing process. 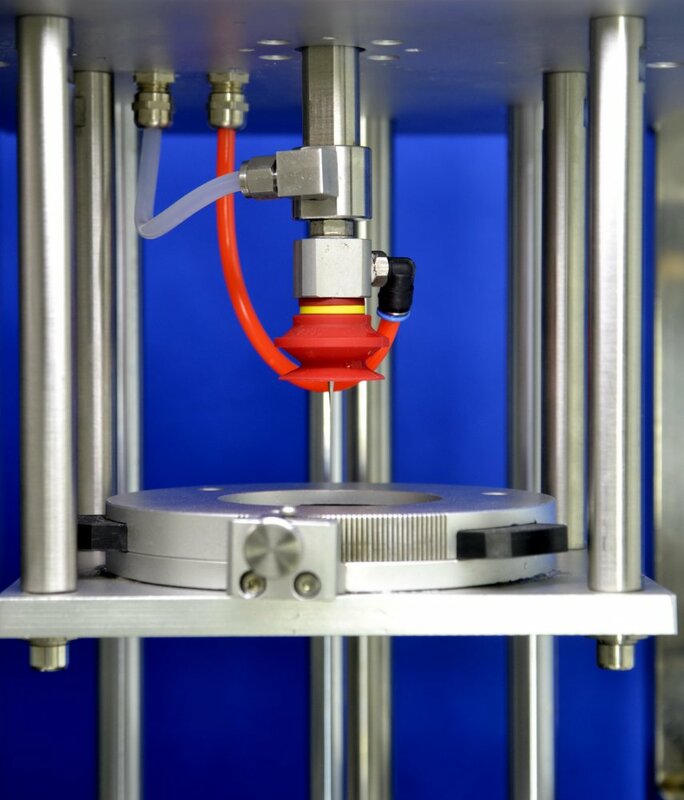 Integrating AT2E patent needle, it allows automated installation. 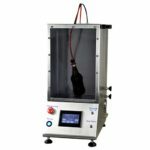 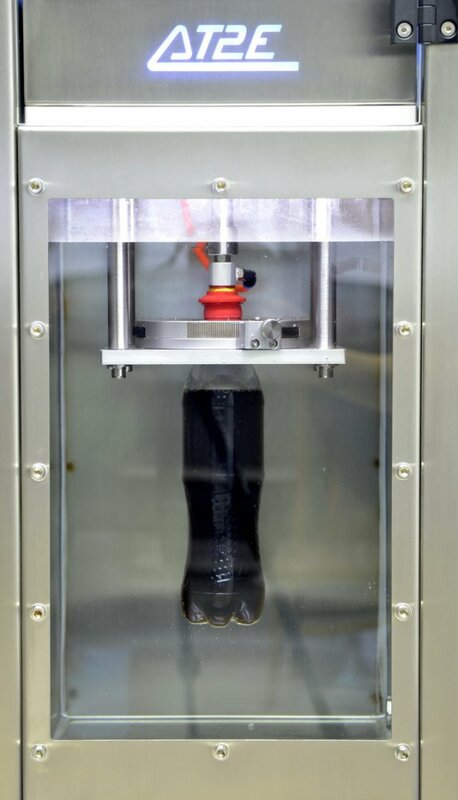 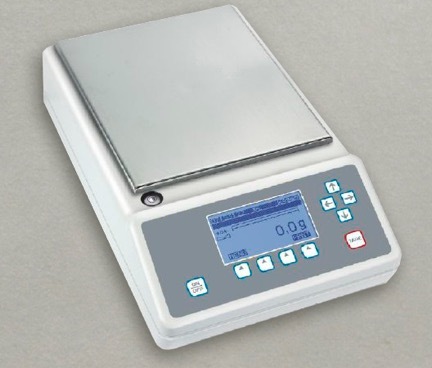 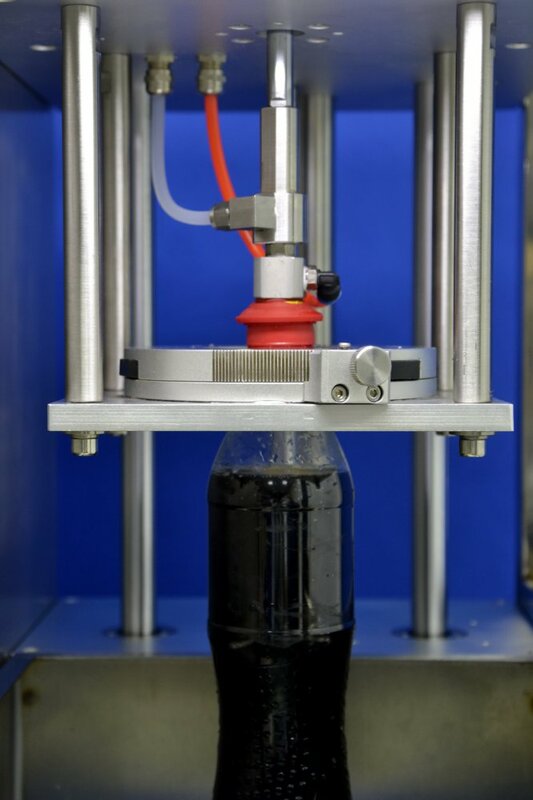 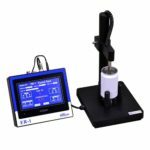 By vacuum technology and special design, the needle uses a function of self-holding on the tested products. 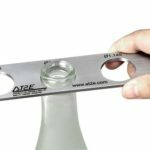 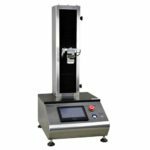 Stainless steel design makes it resistant to any explosion during the test and ensures the operator’s safety. 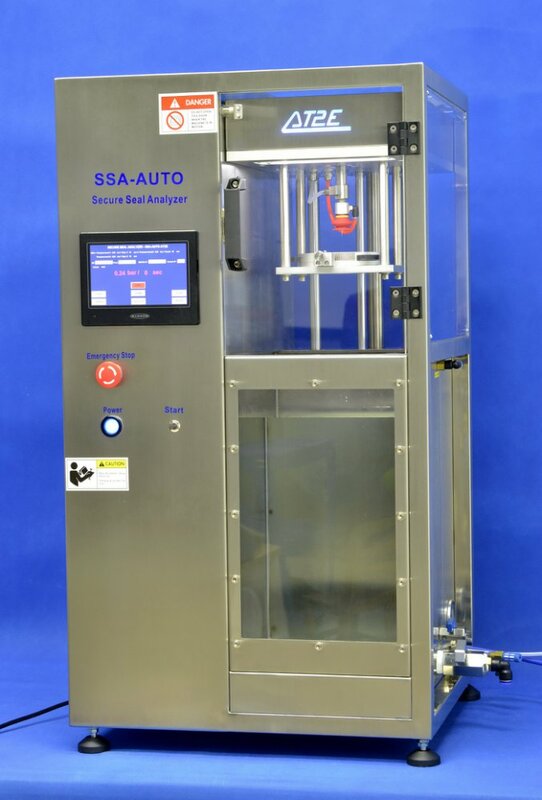 SSA-AUTO is equipped with a touching screen. 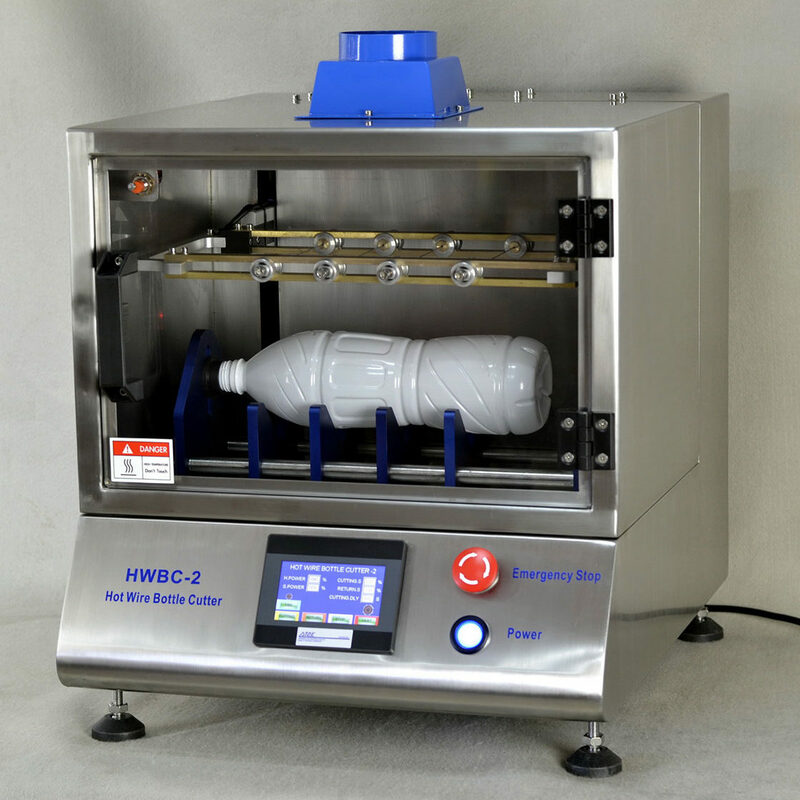 Visual and easy to operate. 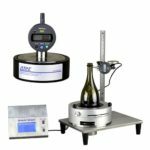 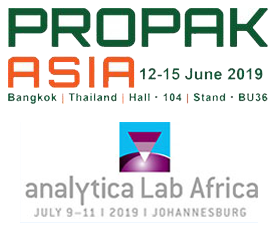 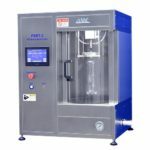 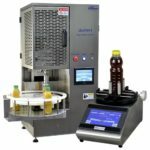 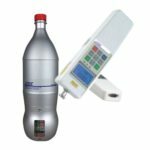 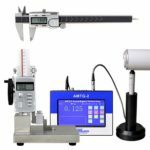 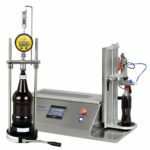 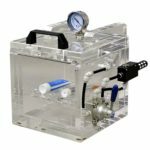 Adjustable pressure, pressurizing rate and holding time stage (up to 4 stages) setting meets different test requests and standard of various products.